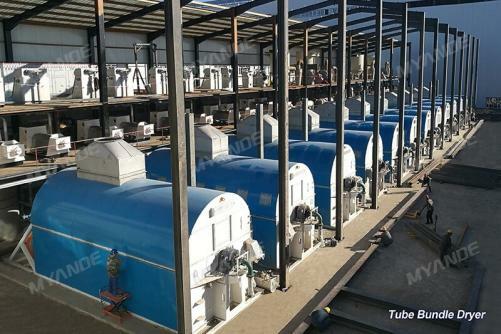 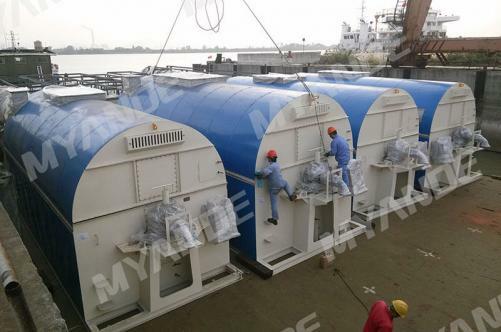 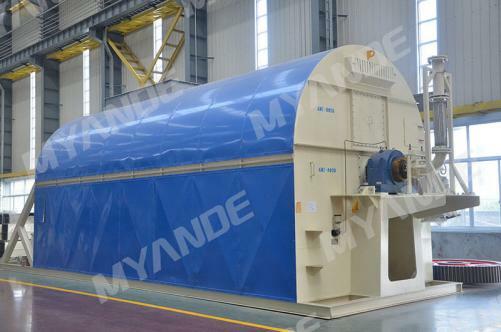 Tube Bundle Dryer on sales - Quality Tube Bundle Dryer supplier | Myande Group Co., Ltd.
You can buy good quality Tube Bundle Dryer, we are the best manufacturer from China. 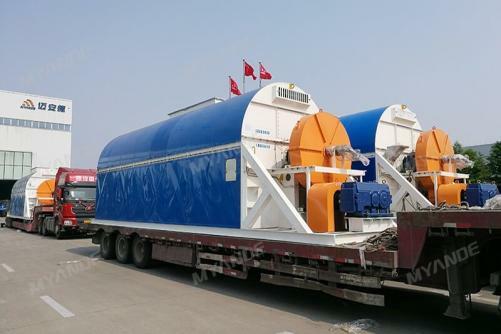 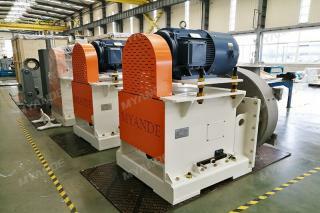 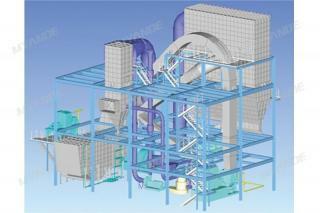 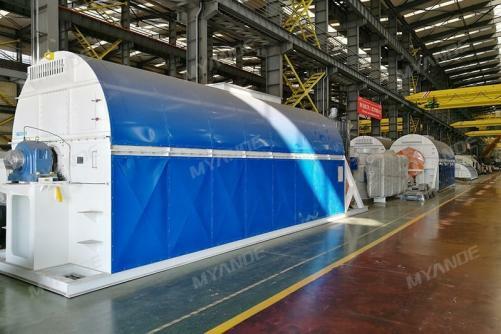 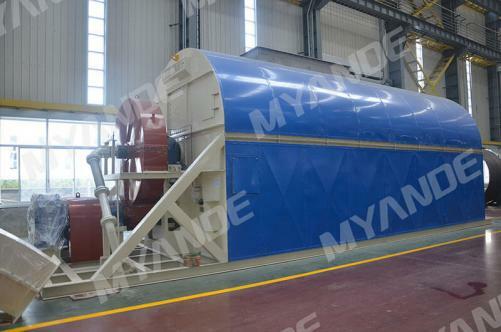 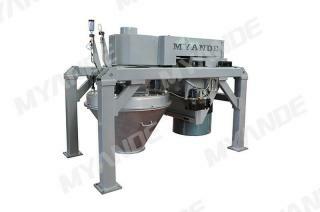 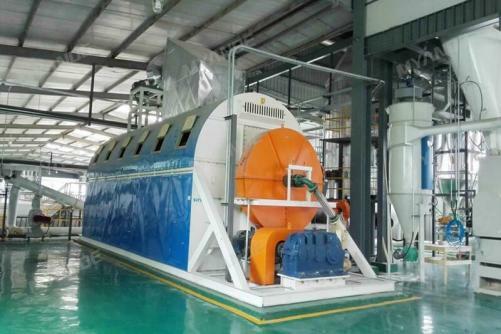 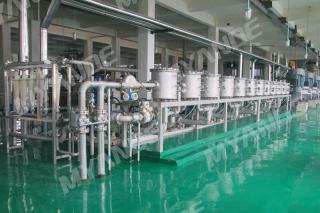 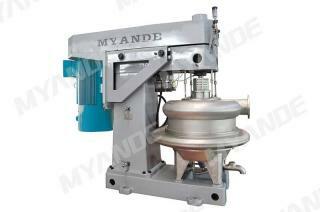 Myande TGZG tube bundle dryer is counter-current drying equipment optimized on the bases of special features of starch processing. 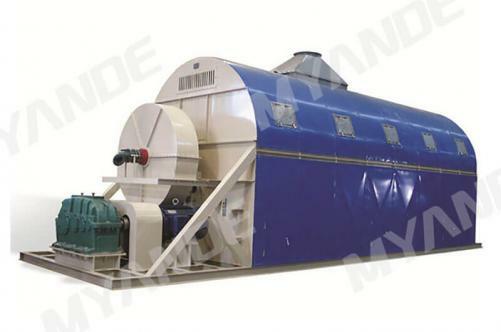 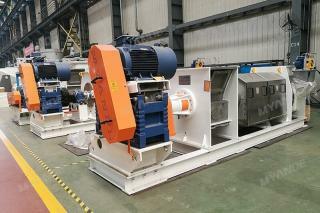 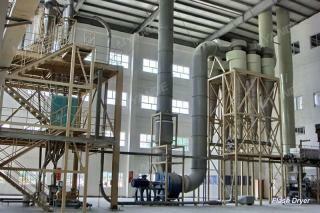 It is especially effective in drying applications of loose and high moisture content materials in corn starch processing and food & grain processing industries.